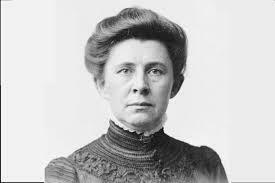 Born in Erie County, Pennsylvania in 1857, Ida Tarbell was the only woman in her college graduating class and one of the first female investigative journalists in America. 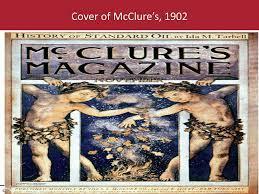 Her series in McClure’s Magazine led to the downfall of the Standard Oil Company. Ida Tarbell's father worked at an oil refinery in the northwest part of Pennsylvania, which was an area rich in oil. 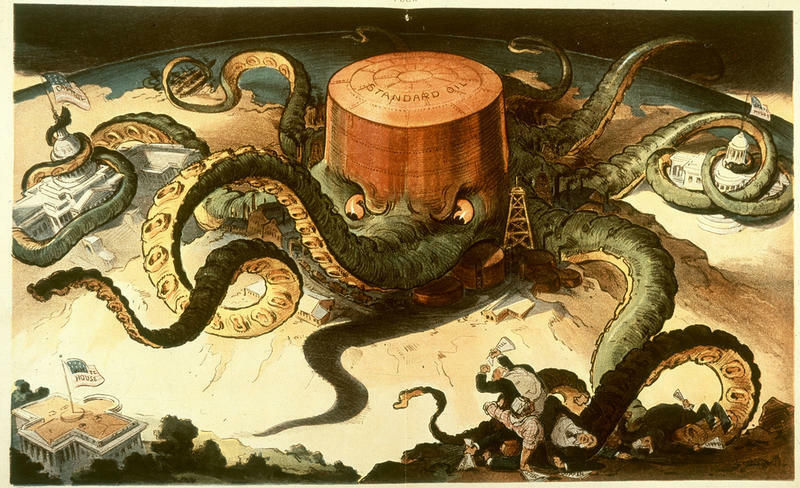 Because of Standard Oil’s monopoly and John D. Rockefeller’s dubious business practices, Ida witnessed her father and others in her community negatively impacted by such business schemes. This, of course, led to her interest in investigative journalism. 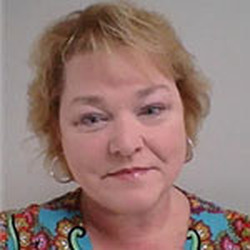 After Tarbell graduated from college, she began teaching. She only taught for two years before leaving to pursue a writing career. Tarbell’s first job as a writer was for a magazine called The Chautauquan and eventually became the managing editor there. In 1890, she left the magazine and moved to Paris, France. 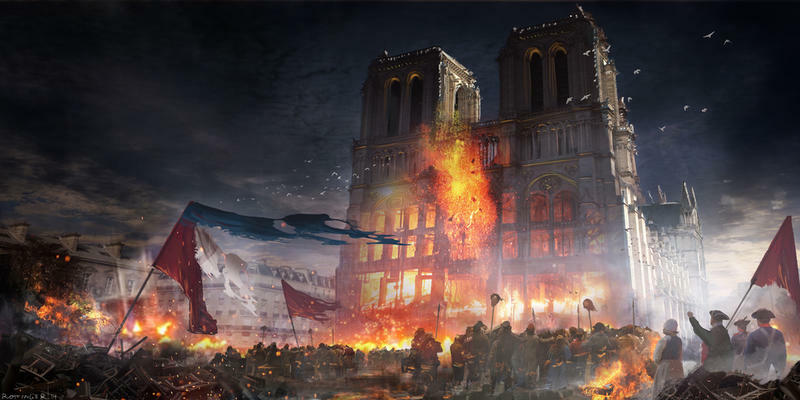 While there, she took graduate classes at the Sorbonne and the College de France. It was while she was living in France that she met Samuel McClure, founder of the monthly magazine McClure’s Magazine. He was impressed by her work and hired her to write for him. 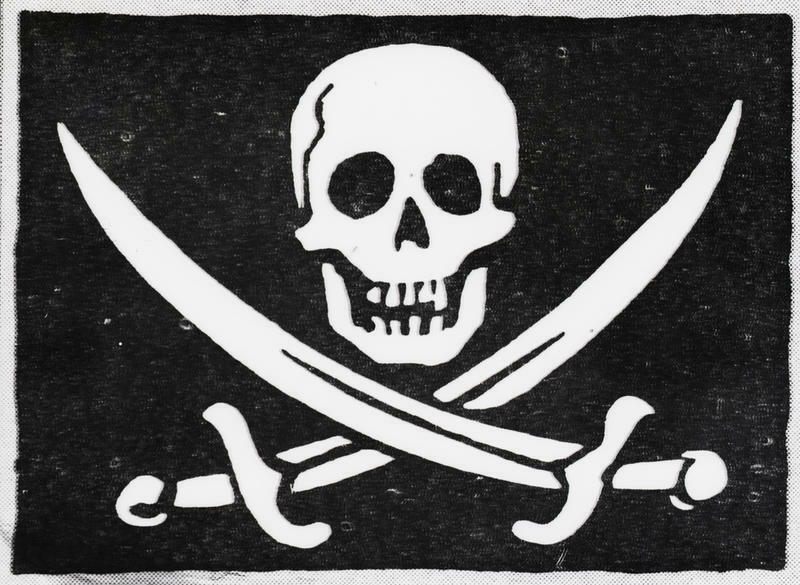 She wrote very popular articles about Napoleon Bonaparte and Abraham Lincoln. It was when Tarbell began writing about a topic that affected her personally, The Standard Oil Company, that her writing really took off. 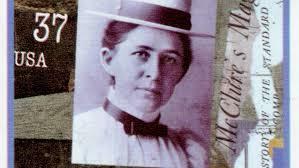 Ida Tarbell left McClure’s Magazine in 1906 and began writing for American Magazine. Along with writing for American Magazine, Tarbell was also the co-owner and co-editor. 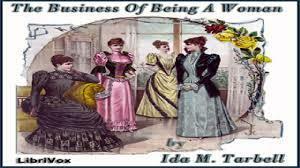 She wrote The Business Of Being A Woman in 1915. Tarbell found herself at odds with the women’s suffrage movement as her book described women in traditional roles. She also wrote books on Abraham Lincoln and her own biography, All In A Day’s Work. 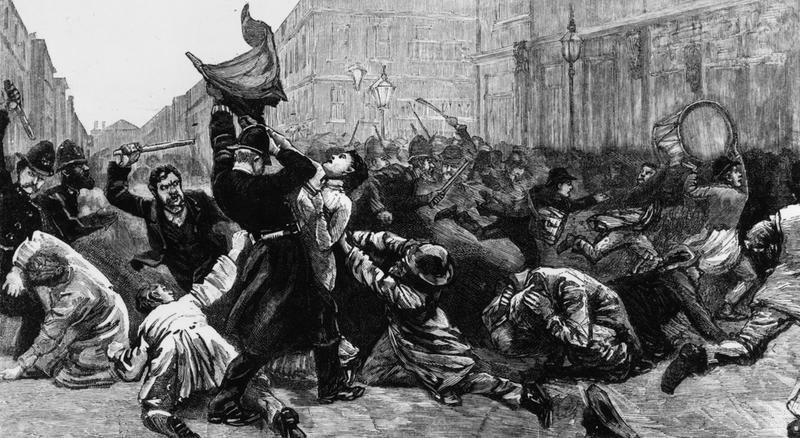 Tarbell was also involved in politics. She served as a member of the Industrial Conference under Woodrow Wilson’s administration. She also participated in the Unemployment Conference under Warren Harding’s presidential term. 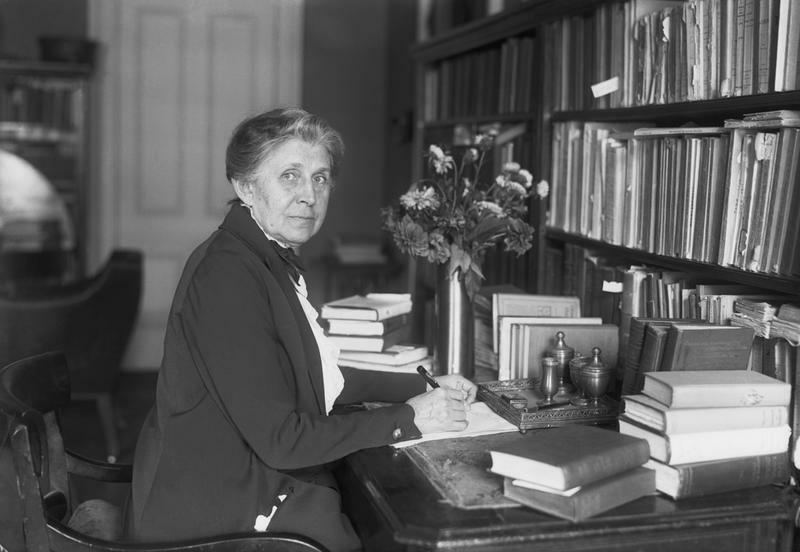 Ida Tarbell died in 1943 at the age of eighty-six. She was inducted to the National Women’s Hall Of Fame and was featured on a U.S. Postal Service stamp.